Being a sea otter might sound simple: swim, snack, nap, repeat. Glorious. 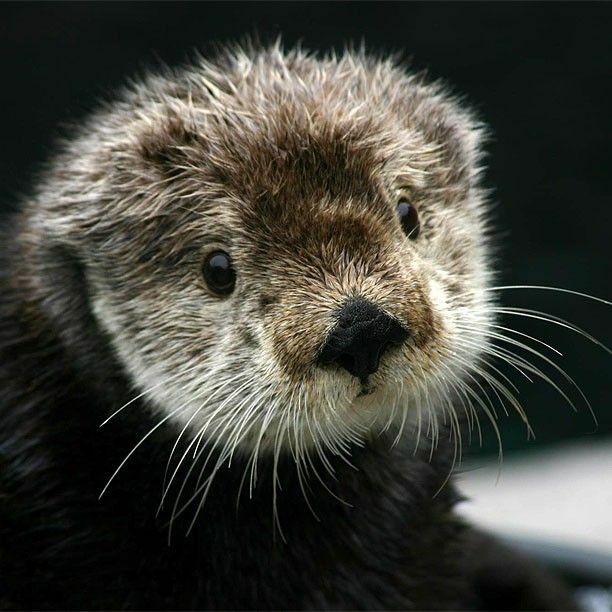 Gidget is the face of the sea otter genome. But the task before Annabel Beichman, a PhD candidate now in her fifth year at UCLA’s Department of Ecology and Evolutionary Biology, is monstrously complex. Annabel is investigating everything that makes up a sea otter, down to its DNA. She hopes what she learns will contribute to recovery of a species that plays a critical role in the health of coastal ecosystems. Annabel’s effort to sequence the southern sea otter genome (which she wrote about for us last year) is tied to the Monterey Bay Aquarium by one of our exhibit otters, a 9-year-old female with a blonde, gray-streaked face, named Gidget. Through the DNA that Annabel has been laboring to sequence, assemble and annotate, Gidget will become the embodiment of the sea otter genome. And the work is nearly complete.